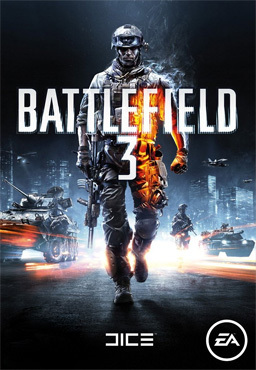 Battlefield 3 will feature the maximalist combined arms battles that made the series popular across single-player, co-operative and multiplayer modes. It will reintroduce several elements removed from the console-oriented Bad Company games, including fighter jets, the prone position, and (on PC only) 64-player battles. A new animation system will allow players to "drag fallen comrades into safety and mount weapons on almost any part of the terrain". 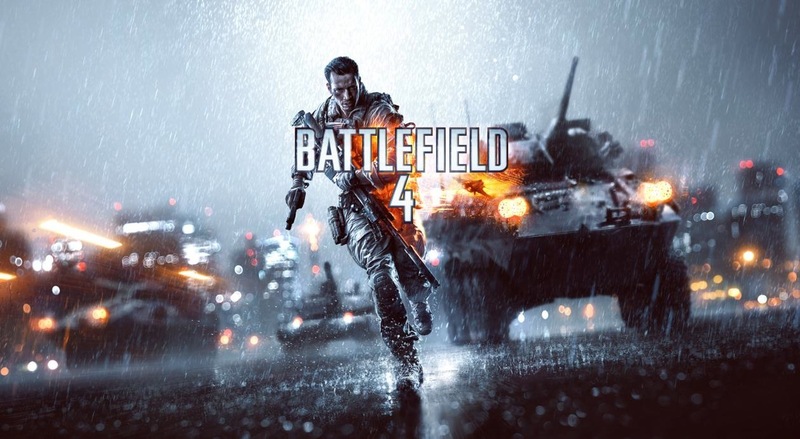 The destructible scenery of DICE's Frostbite engine will also be in use. Prepare for all-out vehicle warfare with Armored Kill! This trailer features never before seen gameplay from all four maps in Armored Kill -- from the beautiful snow-capped Alborz Mountains to the biggest map in Battlefield history, Bandar Desert.